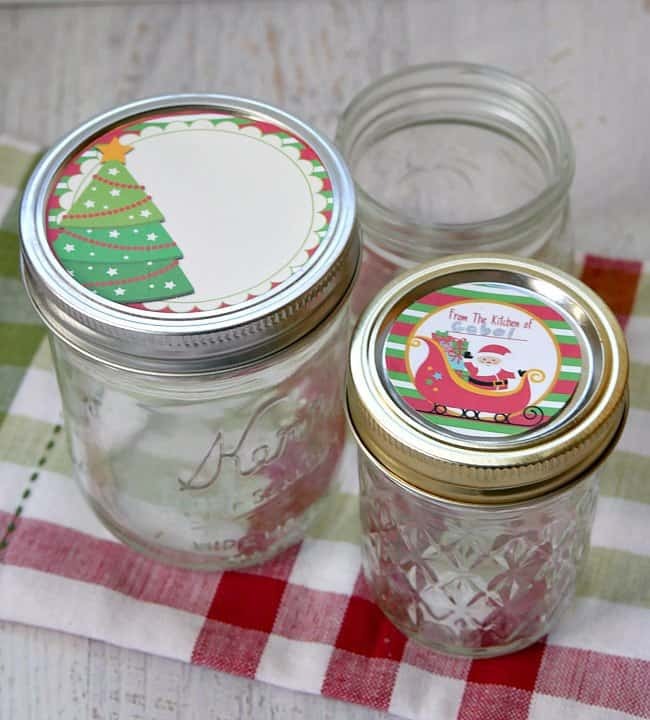 Use free printable mason jar labels to make inexpensive and easy homemade gifts for Christmas. These are perfect for teachers, neighbors, friends and co-workers. I love making homemade gifts for people especially at Christmas. But I usually get a little over ambitious and never quite complete all the gifts I want to make. I end up scrambling in a store at the last minute to find small gifts. I happen to have a small stash of mason jars in my garage, which would make perfect gifts if I could ever figure out what to put in them and how to make them pretty. 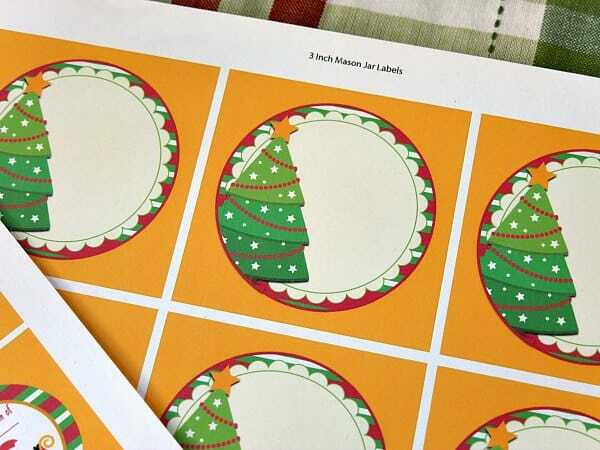 And now, with these adorable printables, I have the perfect solution for inexpensive and easy homemade gifts. 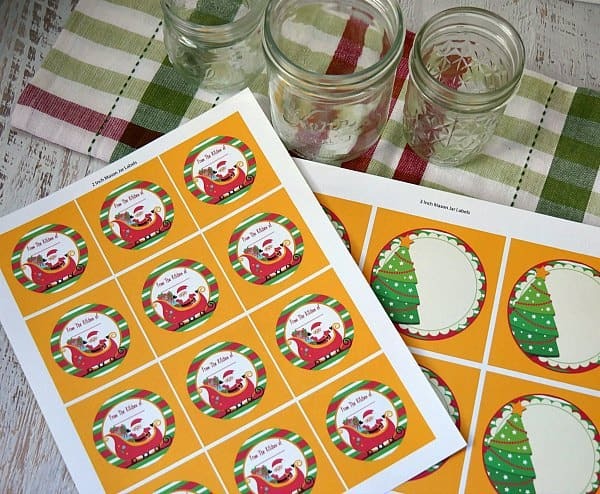 To start, simply print the mason jar labels. We have two sizes – 2 inch and 3 inch. 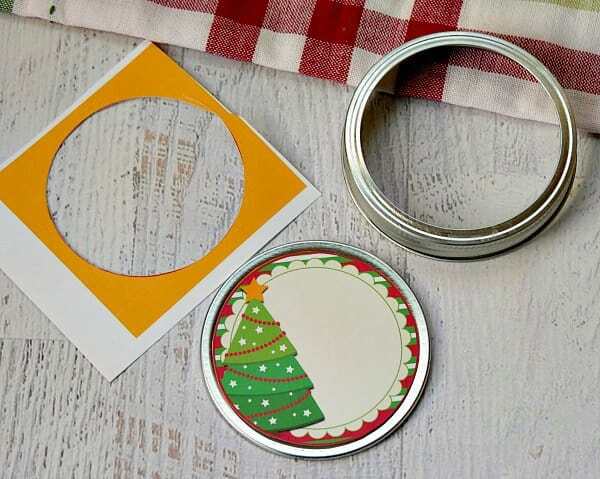 The 2 inch will fit smaller canning jars like pint or jelly jars with the normal opening. Don't panic about the yellow. That's just there to help get the labels cut out correctly. The 3 inch labels fit the larger wide mouth quart size jars. You can use any glass jars you have on hand, but Ball and Kerr make some very pretty jars and lids that would be gorgeous for gifting. Check out the green jars, the green and red rings and the snowflake lids! 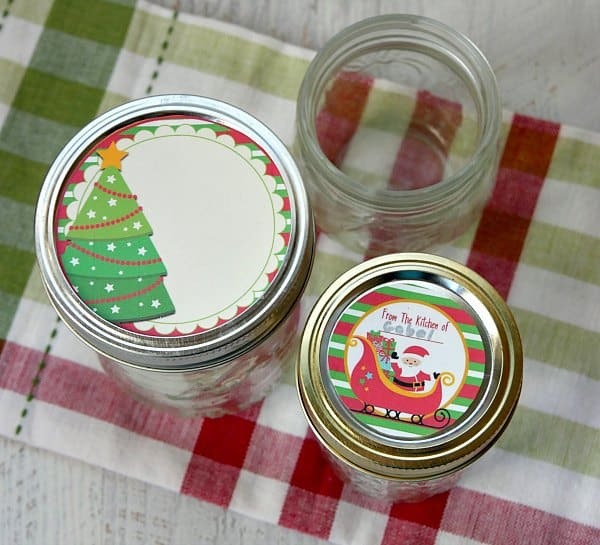 Mix and match the red jars with the green lids for a Christmas colored gift. 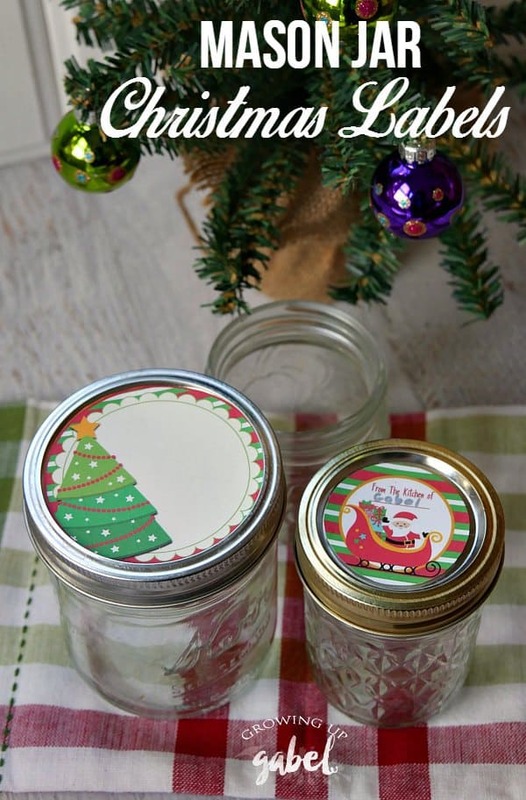 Pick out the size labels you need for your jar lids. You will be putting them on the flat top of the lids. Carefully cut out the labels using scissors. These are a lot easier to cut if you use a 2 inch and 3 inch round paper punch. I, of course, couldn't find mine so I just used scissors. 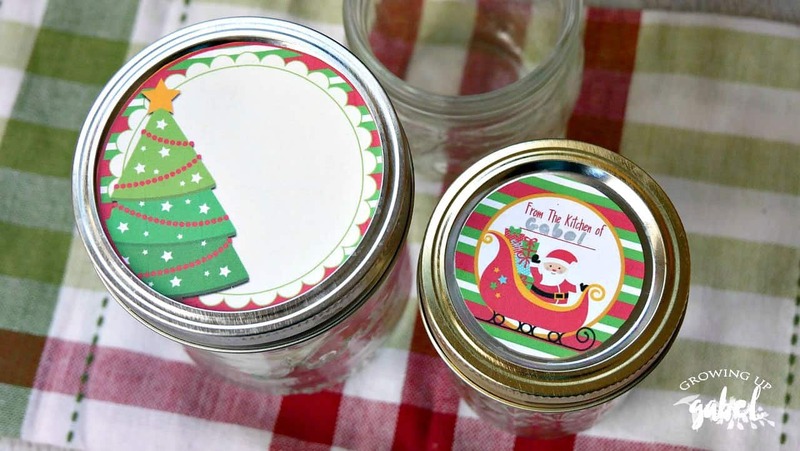 Affix the labels to the lids of the mason jar. Double sided tape or glue will work. I used Glue Dots because I love them for everything! You can tie twine or ribbon around the jars to add a little more decoration. Fun Kitchen Gifts to Make Cooking Fun! Thank you so much for these free labels. 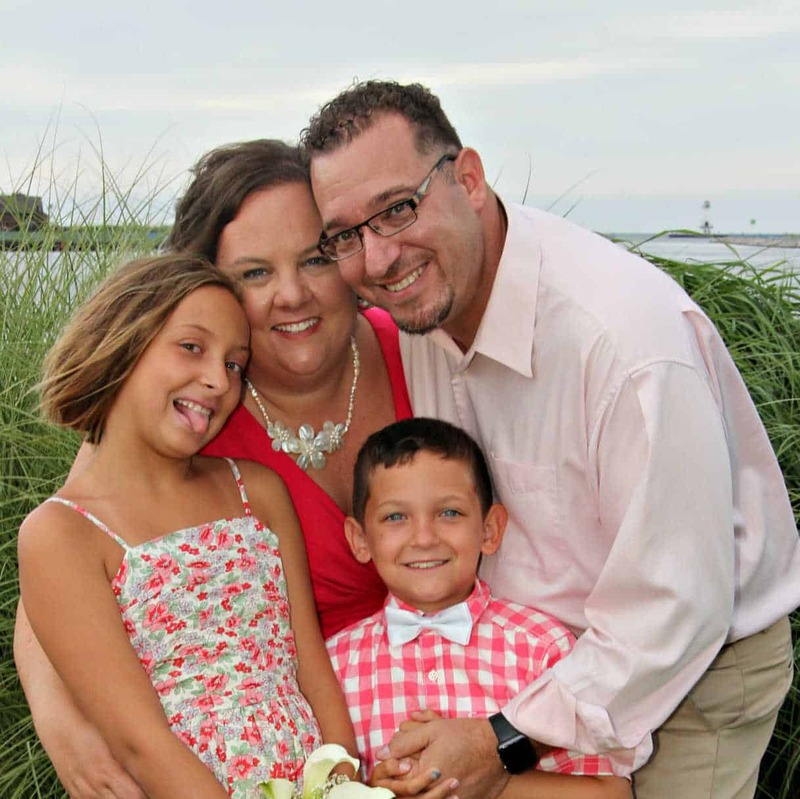 It has helped me to finish my Christmas gift list for my homemade items. You’re welcome Nancy! Merry Christmas! Why is it so hard to find the link to print these labels? There are confusing links to other things, made to look like that’s where to go to print out the labels. 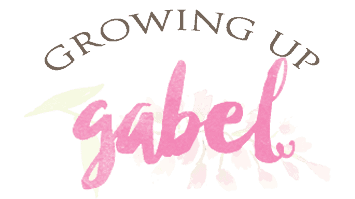 If you’re going to offer free labels, why not just make it clear and easy to access them? Having to play hide and seek with them only annoys me to the point that I’ll never come back to your website – is that what you’re trying to accomplish? 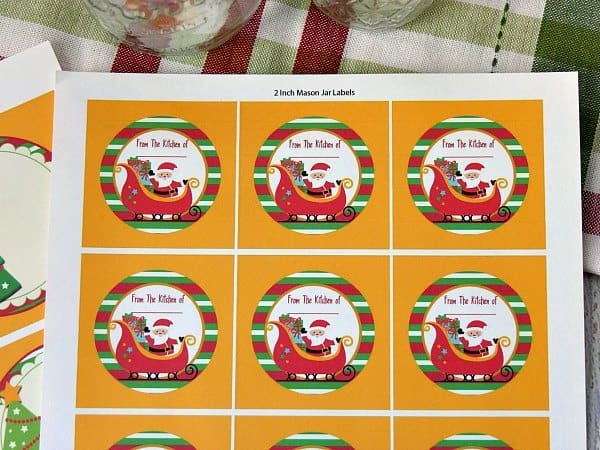 I cannot get the snowman jar labels or the mason jar labels. I fill in the box to have them emailed but I am not getting an email. Hi Camille, I’m looking for the snowman labels for the melting snowman hot chocolate jars. We have our Volunteer Fire Dept Christmas party next week and I would like to make these for the kids. If you could help me out that would be great. Thank you so much! Hi Laura! There is a form at the very bottom of the post to get them! Or you can just click here. Thanks! Makes me wish I would of canned this year!